Light of Hope Fundraiser Going Strong! 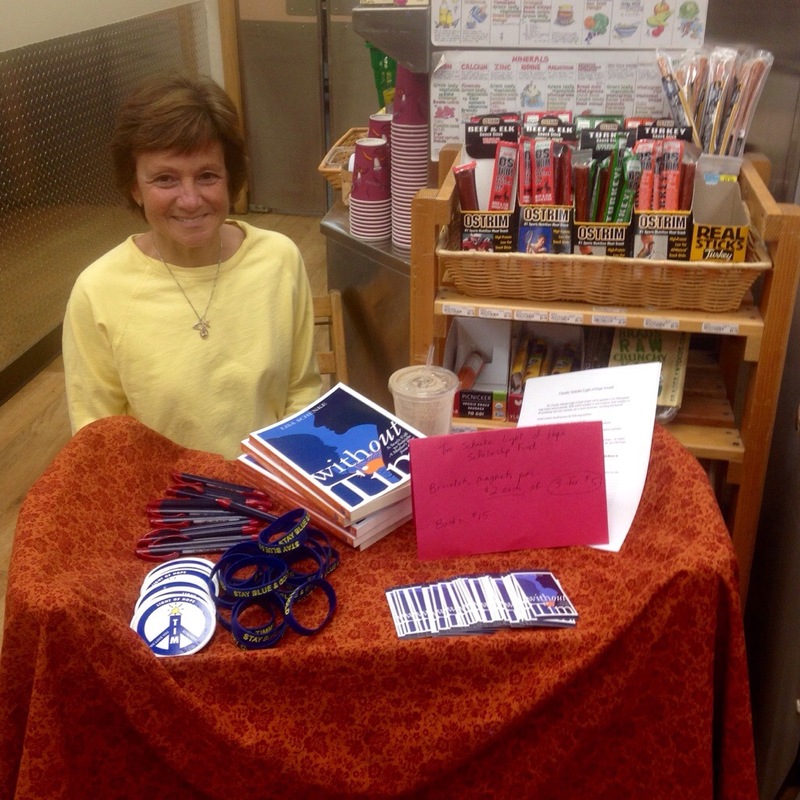 This Wednesday, Lisa from the Light of Hope Scholarship Fund was at The Corner tabling and raising awareness for her cause! For more information and to purchase one of her books, “Without Tim,” check out this link to her site. Remember, 5% of all sales at our Organic Juice Bar throughout Sunday will be donated directly to Light of Hope! Cheers! This entry was posted in NCNM Events, News, Stuff We Dig and tagged Juice for the Community, light of hope. Bookmark the permalink.